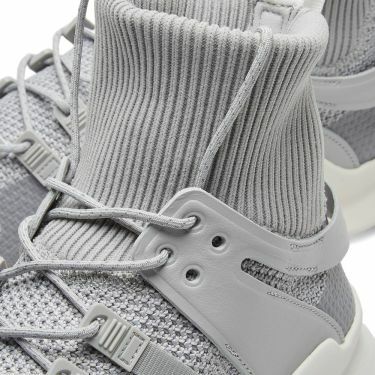 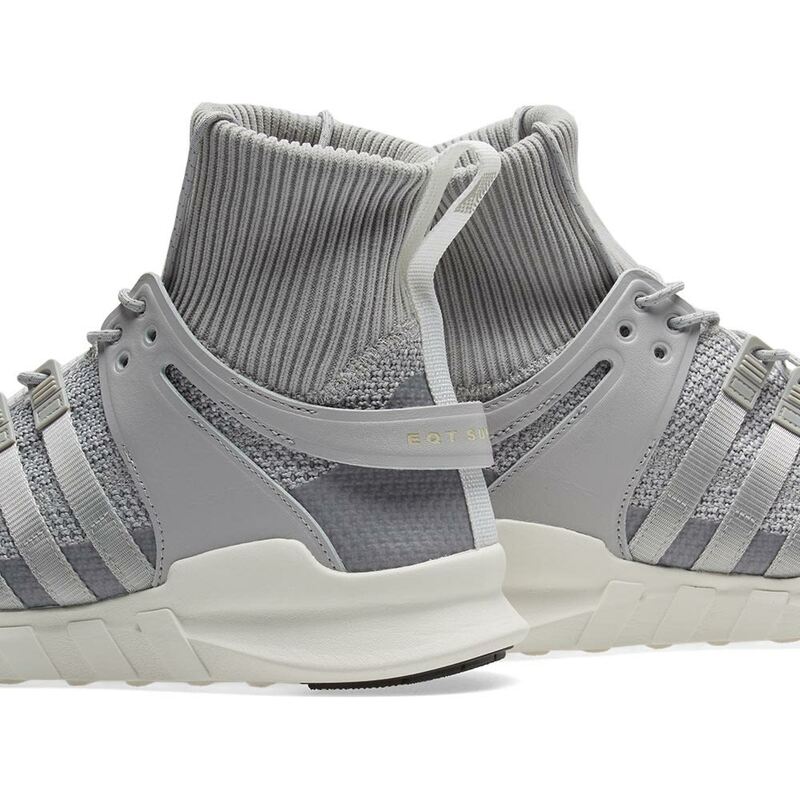 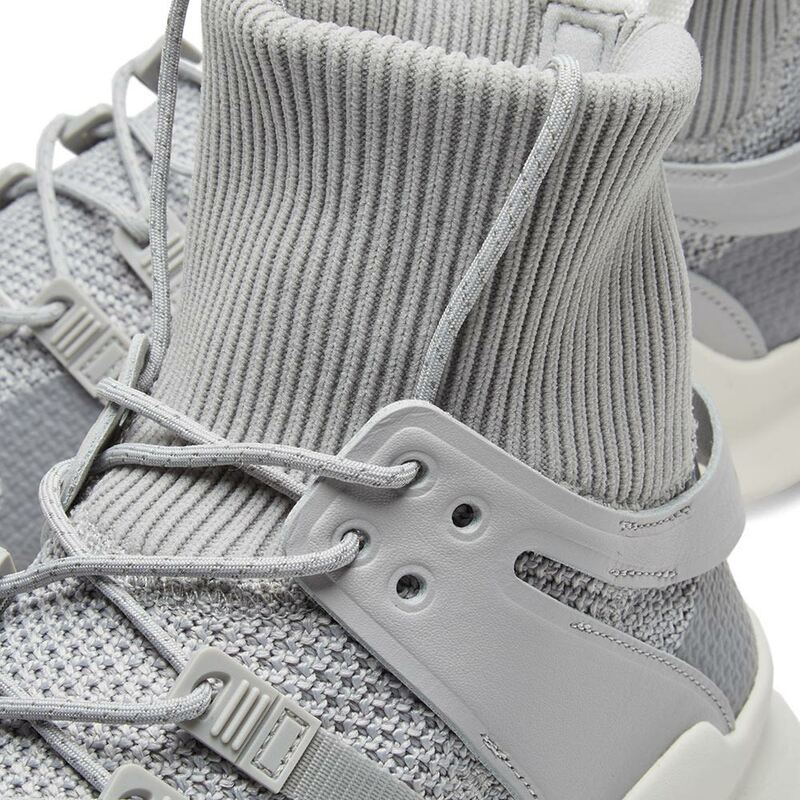 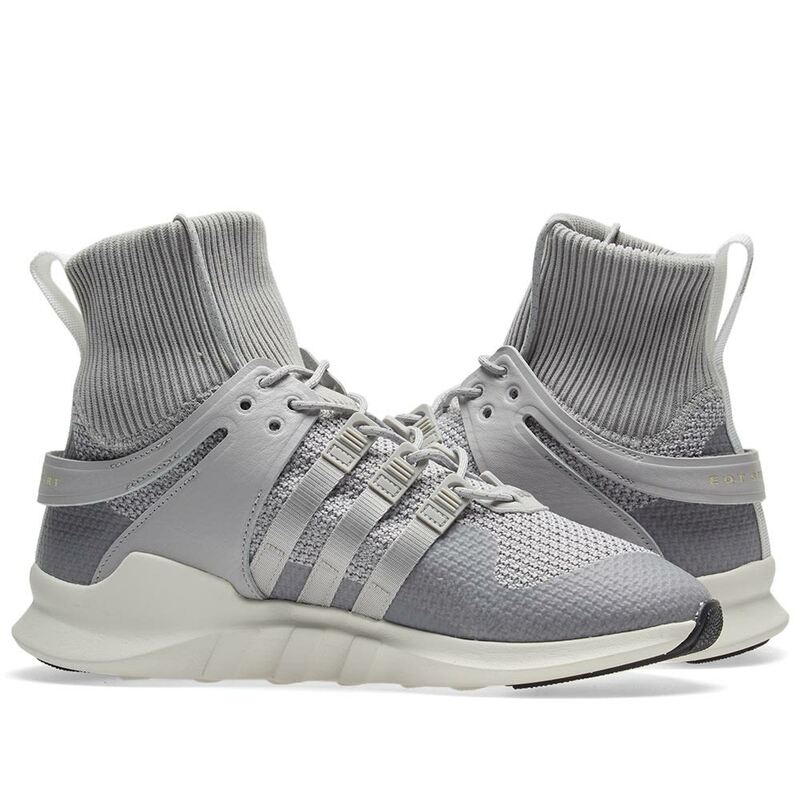 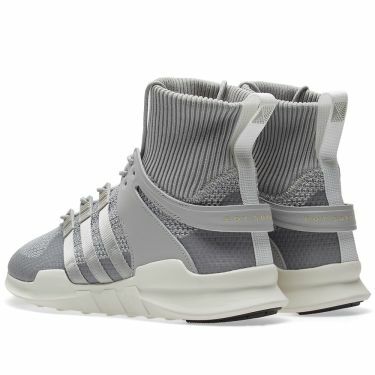 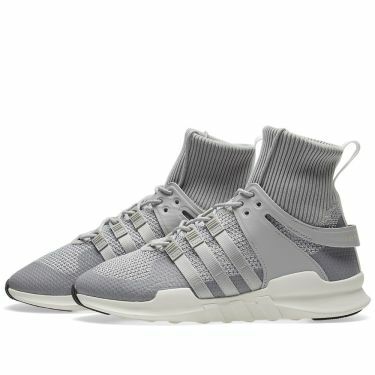 adidas’ EQT Support ADV Winter sneakers see this brands iconic Primeknit uppers extended for a superior sock-like fit – hugging the ankle and foot thanks to its flexible construction. 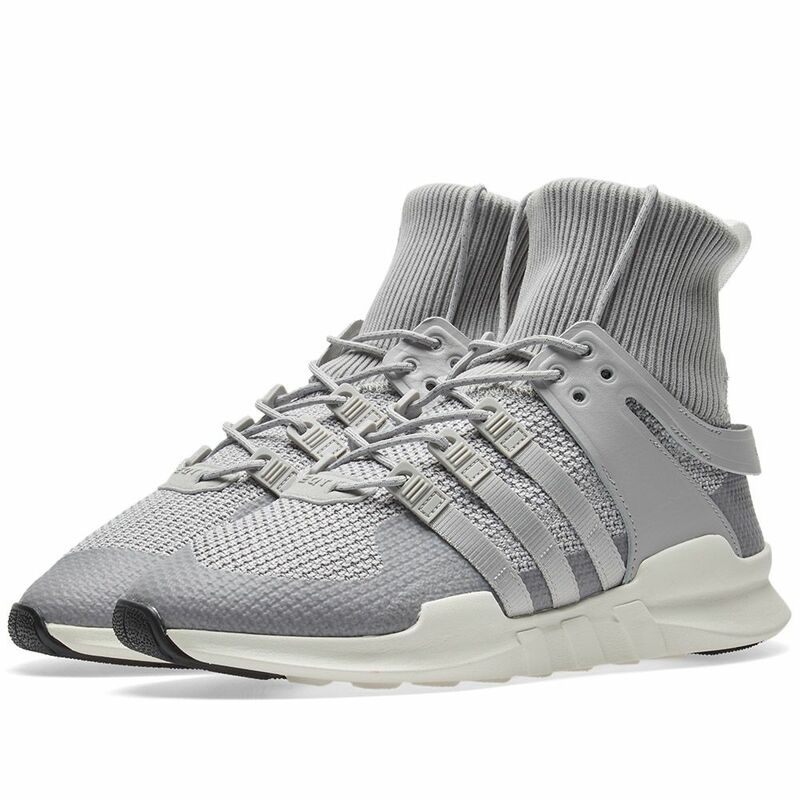 Original EQT ADV detailing is added throughout, including an integrated lacing system which doubles as the 3-stripes as well as a robust synthetic cage across the heel. 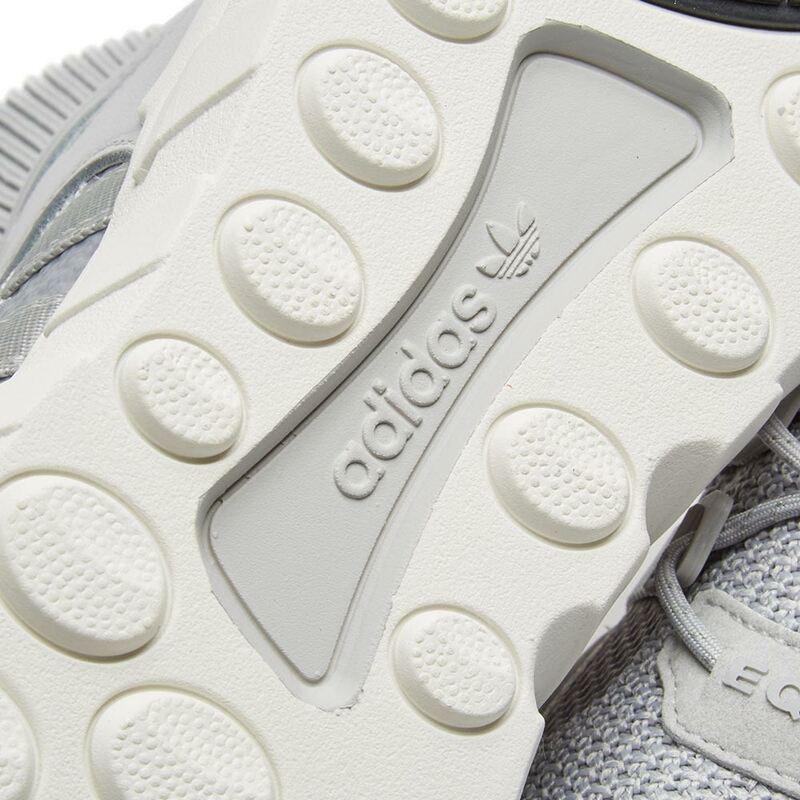 To complete the seasonal look of this pair, an EVA midsole sits underfoot for that impressive cushioning that’s both durable and lightweight.